Justice Dattu told SG Ranjit Kumar the MCI would keep the ground of religious festivities aside and get on with the work. It directed the MCI to complete the inspection by Sept 20. Six months ago, Justice Kurian Joseph had created a flutter by objecting to Chief Justice of India H L Dattu scheduling the chief justices conference on April 3 on the ground that it was Good Friday, saying such events were not held on other holy days like Diwali, Dussehra or Eid. On Monday, , he was part of a three-judge which took a firm stand against religious occasions being cited as grounds not to work. 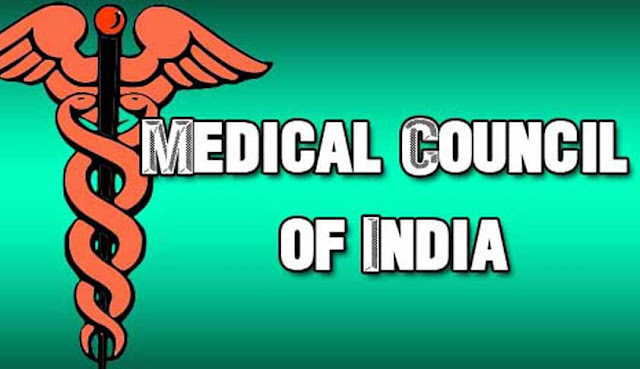 The case related to inspection of infrastructure of a medical college in Uttar Pradesh by Medical Council of India (MCI). The bench of CJI Dattu and Justices Joseph and Amitava Roy asked the MCI to inspect the medical college in three weeks. Appearing for MCI, solicitor general Ranjit Kumar sought more time saying the coming weekend had Raksha Bandhan festival and the next weekend had Janmashtami celebrations. He said both being important religious festivals in Uttar Pradesh, it would be difficult for the MCI to carry out inspection of the medical college. The CJI maintained the same stand he had when Justice Joseph had written a letter to him objecting to the scheduling of chief justices conference on Good Friday, Justice Dattu told the SF that the MCI would keep the ground of religious festivities aside and get on with the work. It directed the MCI to complete the inspection by September 20.